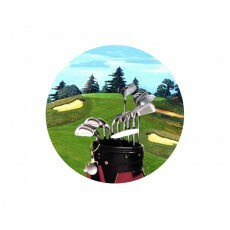 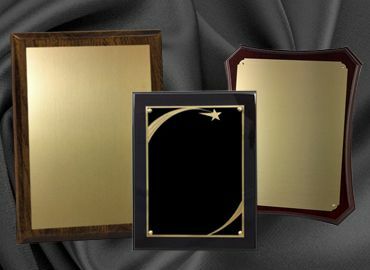 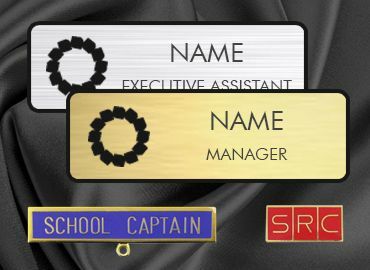 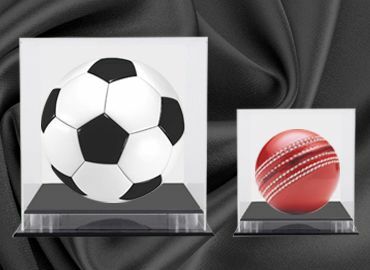 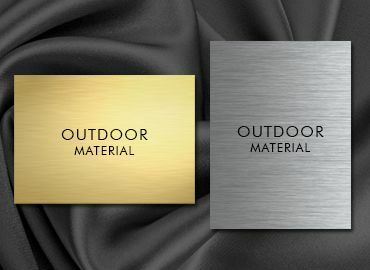 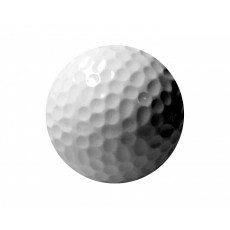 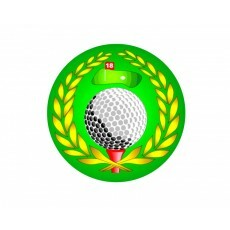 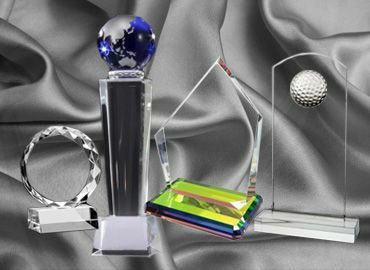 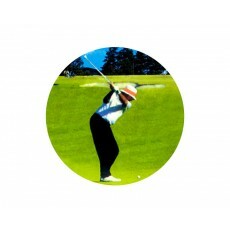 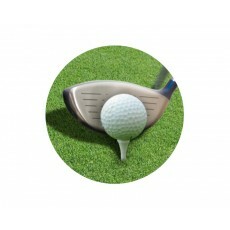 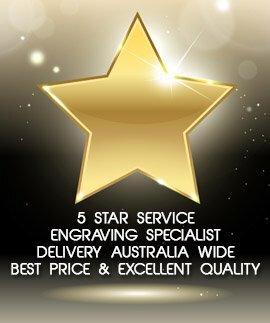 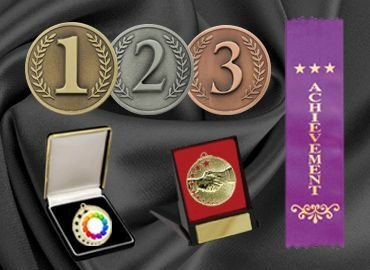 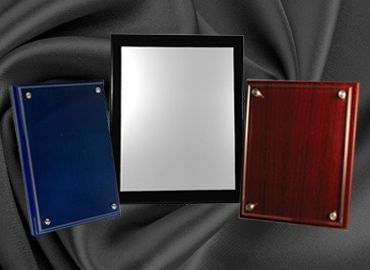 There are several acrylic buttons for golf that will fit on numerous trophies and be suitable for many different events. 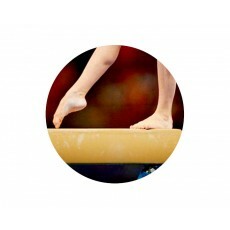 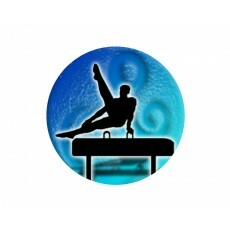 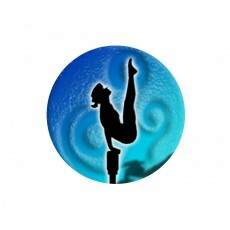 Together with the golf there many different styles of gymnastic buttons to suit different styles of activities in the gymnastic repertoire. 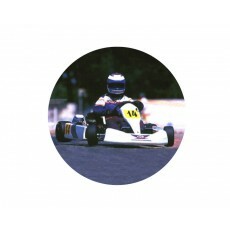 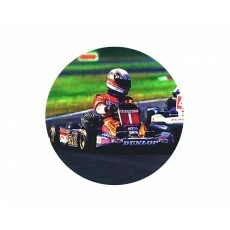 There are buttons for Go carting, and also to give children for Good Conduct. 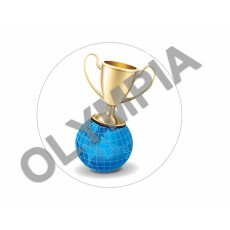 Gardening trophies and the Girl Guide emblem is also popular. 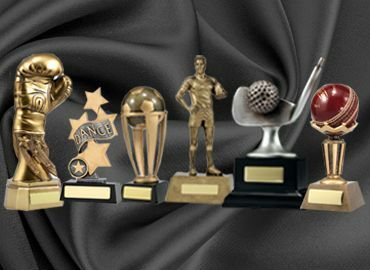 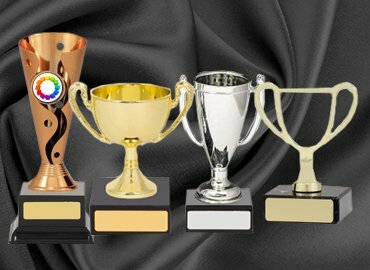 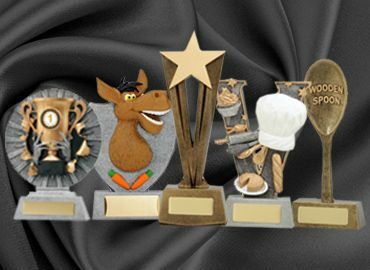 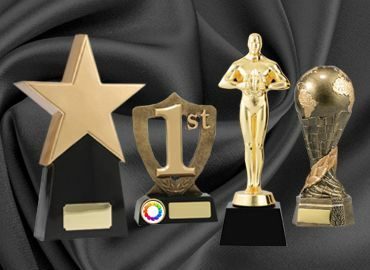 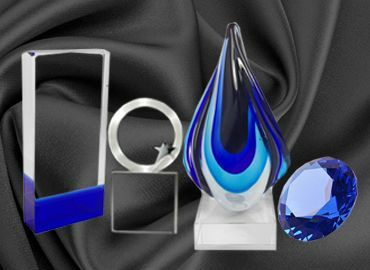 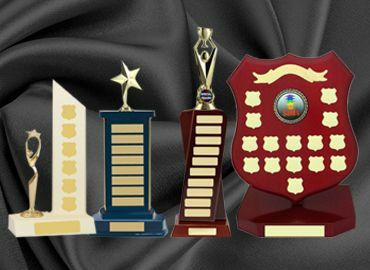 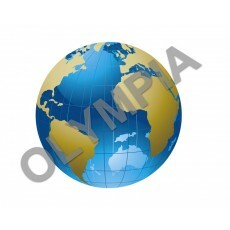 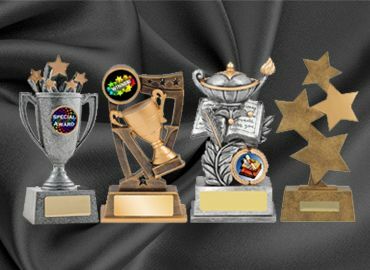 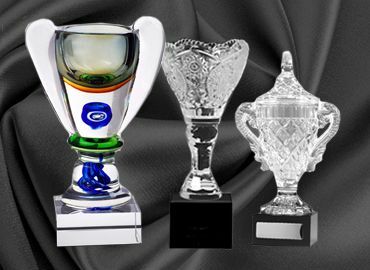 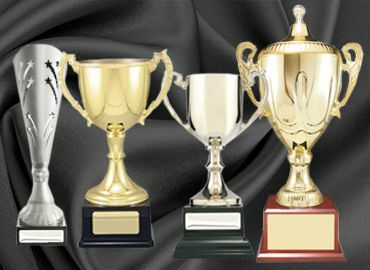 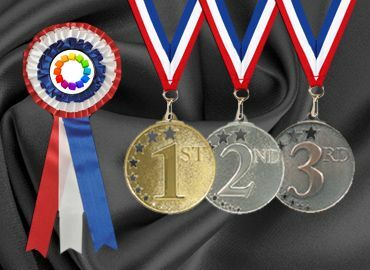 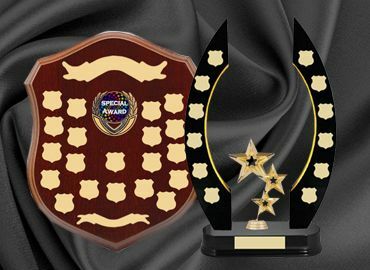 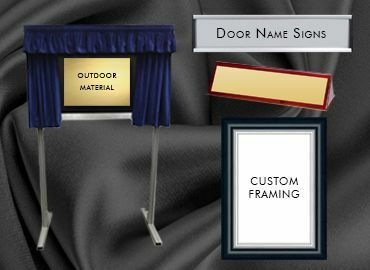 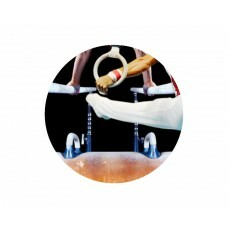 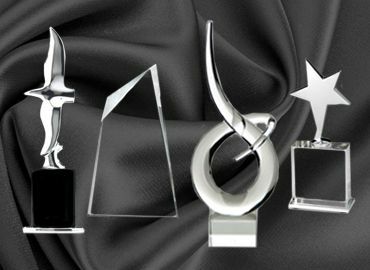 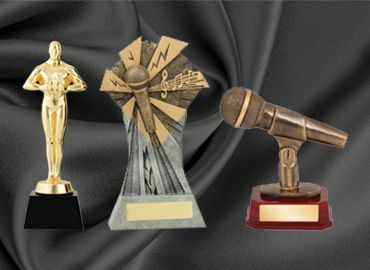 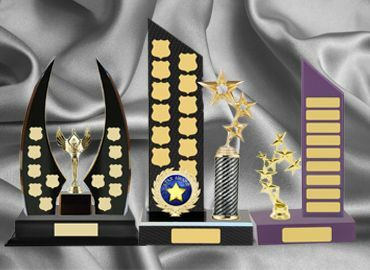 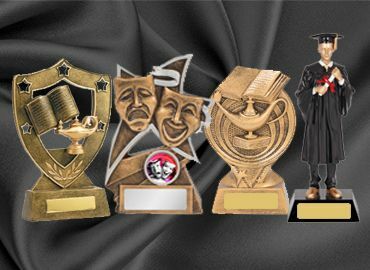 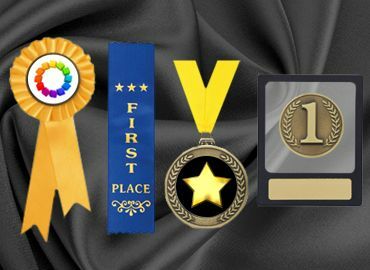 Olympia can provide all these different emblems on a huge array of trophies and awards.